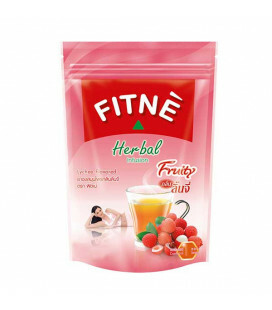 This category presents the most delicious Thai herbal, floral and fruit teas. These are useful and fragrant teas with a unique taste. 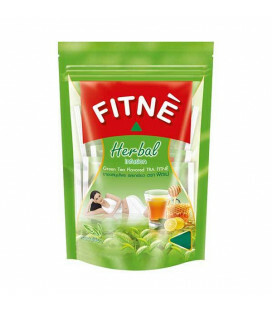 Drinking Thai teas is very pleasant, most teas do not contain caffeine and are an excellent option for evening tea. 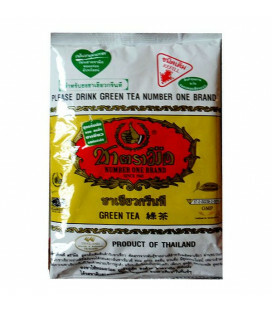 Many Thai herbal teas are used in the cold version, they perfectly quench their thirst, and in hot they warm the soul and body. 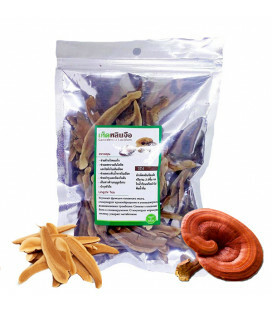 Natural Dried Lingzhi mushrooms - the product of immortality! Lingzhi or the immortality fungus in China, Reishi or the fungus of spiritual power in Japan-all these are the numerous names of Ganoderma lacquered (Ganoderma Lucidum) scientific name of the species of Lingzhi Red Mushrooms, known in eastern medicine for more than 2000 years. 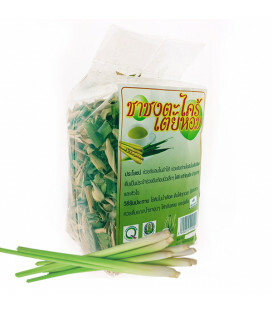 Lemongrass tea in Thailand is drunk as an antidepressant and an anesthetic. It is brewed from dried tea leaves and lemon sorghum, often used as a seasoning for dishes of national cuisine. It smells pleasantly lemon and tastes like a lemon-coffee mixture with spicy notes. 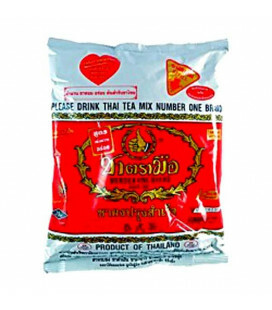 It, unlike most Thai teas, is often served cold. 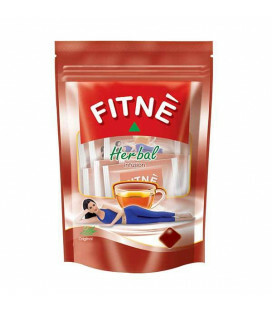 Original tea infusion from Fitne contains 100% natural herbal extracts with benefits from Senna leaves and pods that are effectively used for detoxification and constipation relief. 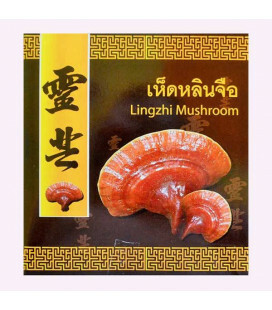 Reishi or Lingzhi - one of the most well-known medicinal mushroom used in Eastern medicine. Reishi - is the Japanese name of the fungus, known to botanists as Ganoderma lucidum. In the world he is known under the names "Mannentake" in Japan and "Lingzhi" in China. Fermented black tea with a rich aroma and plenty of vitamins and minerals. It is called the "golden tea", and "Black tea Gold». 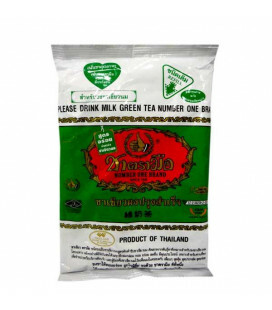 Milk emerald green tea from Thailand has an unusual bright green, unique delicate milky flavor and creamy taste.